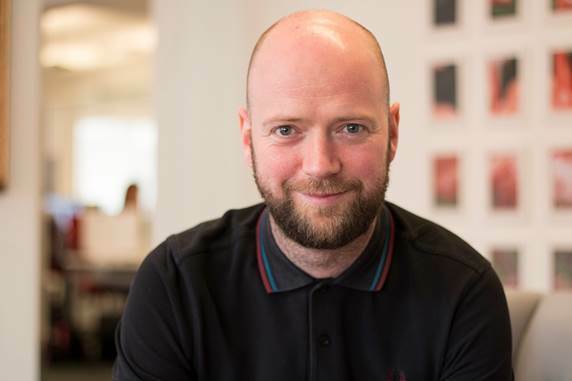 Citypress has appointed Mark Spence, head of content on Mirror.co.uk, to a new role leading its content marketing practice. Spence will lead the agency’s creative services team of copywriters, visual content, search and social media specialists. During his time at Mirror.co.uk, he led a 15-strong online team. Before that Spence was based in the United Arab Emirates where he was deputy editor of Time Out Abu Dhabi. Martin Currie, managing director at Citypress, said: "To build loyalty, brands need to connect their people with original, high quality, editorial-led content that breaks through the wall of noise online. Investing in someone with Mark’s pedigree and expertise brings the kind of resource that our clients need, right into the heart of the agency." Recent account wins for Citypress, which has its headquarters in Manchester and a further four offices nationally, include British Land, Swinton Insurance and Coca-Cola GB.